As new standards emerge for vehicle safety and environmental impact, designers and verification engineers are faced with the challenge of developing innovative and safe transportation power systems. SaberES Designer and SaberRD answer the call of the emerging new challenges with state-of-the-art design and verification technologies. Learn how our customers and partners are using Saber to address their design challenges. 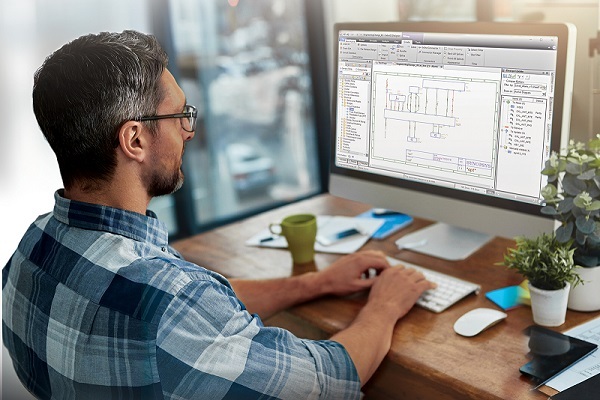 Learn from Synopsys engineers how a new harness architecture solution, advanced modeling and automation, and electrical system design and verification technologies will help quickly deliver innovative new designs to the vehicle market place that meet or exceed the emerging new standards.